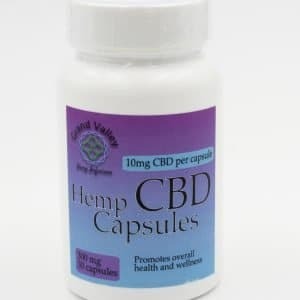 Each jar contains 1000mg of 99.9% Pure Hemp CBD. 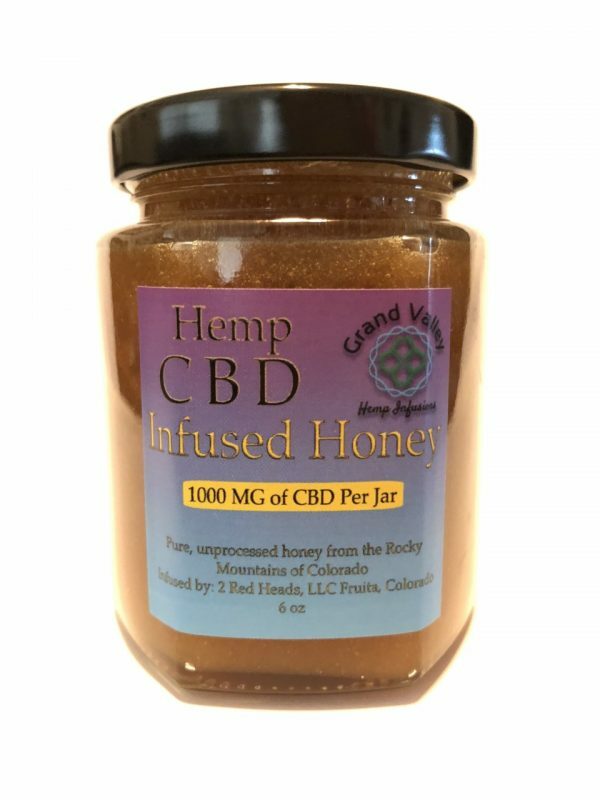 This is pure, unprocessed honey, from the Rocky Mountains of Colorado with 1000mg of CBD per jar. 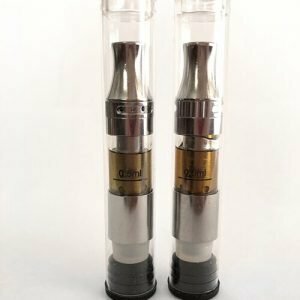 It not only has honey’s boost to your immune system, but it also provides a broad spectrum of restorative properties offered by cannabidiol (CBD). In addition to adding CBD honey to tea, you can also eat it with a spoon, combine it with your favorite recipe, or add it to your next cheese and charcuterie platter. 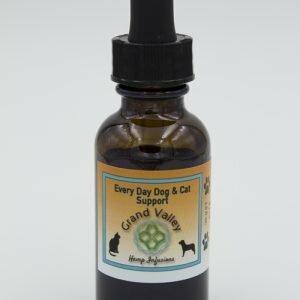 Since CBD is nonpsychoactive, you don’t need to worry about eating too much, but typically one tablespoon is a sufficient serving, depending on the brand. Also, remember that honey is a healthy substitute for sugar. If you have a sweet tooth, CBD honey is a perfect cure that won’t leave you with a sugar hangover. Taking cues from ancient Ayurvedic tradition, honey is also considered a prime vehicle to deliver herbal medicine because it is one of the most easily digested forms of carbohydrates. Honey enters directly into the bloodstream, providing almost instantaneous effects. 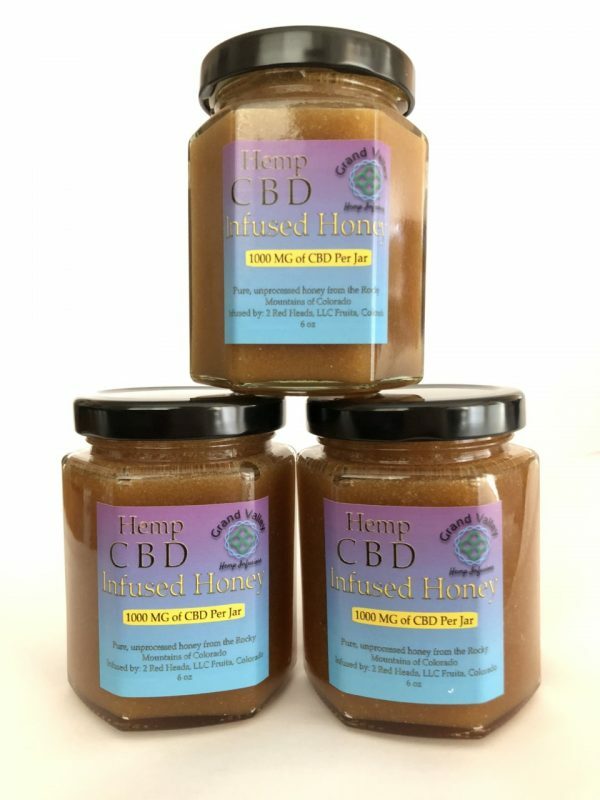 When combined with CBD, honey is the optimal partner to transport the many health-giving benefits that help balance the body.